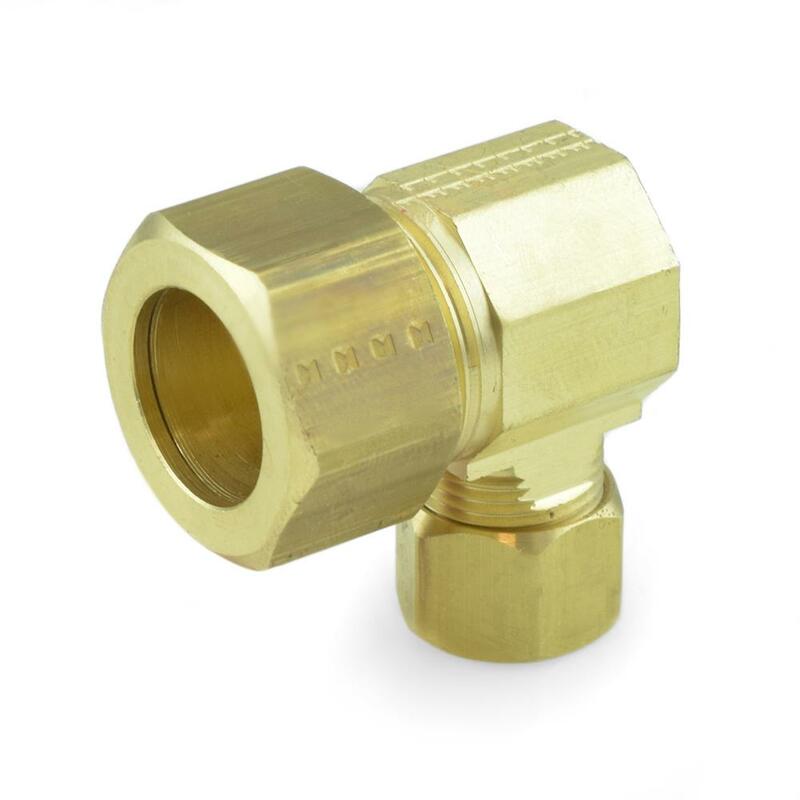 The 65-10-6X from BrassCraft is a 5/8” x 3/8” OD Compression Reducing Elbow, Lead-Free. It connects 5/8" OD pipe to 3/8" OD pipe at a 90-degree angle. Suitable for copper and plastic pipe/tubing. 3/8" OD outlet also accepts standard flexible water connectors. Made from lead-free brass and approved for potable water applications.